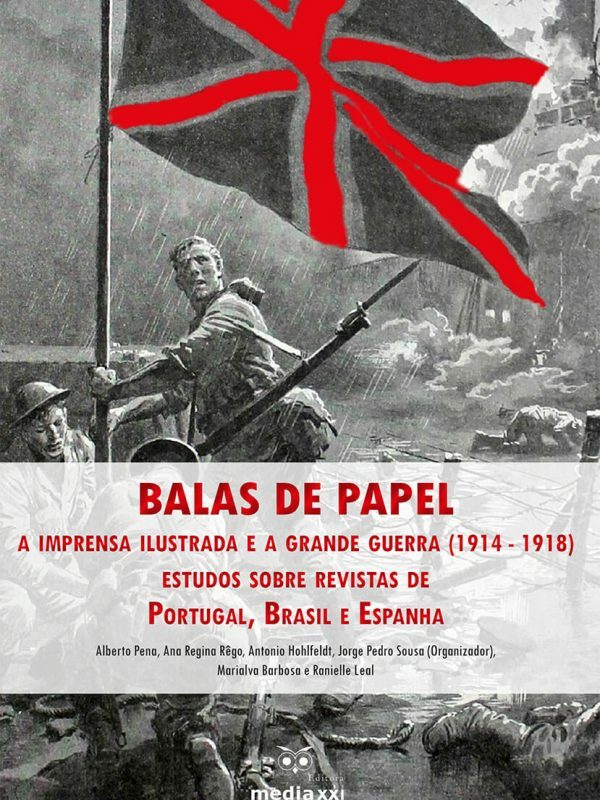 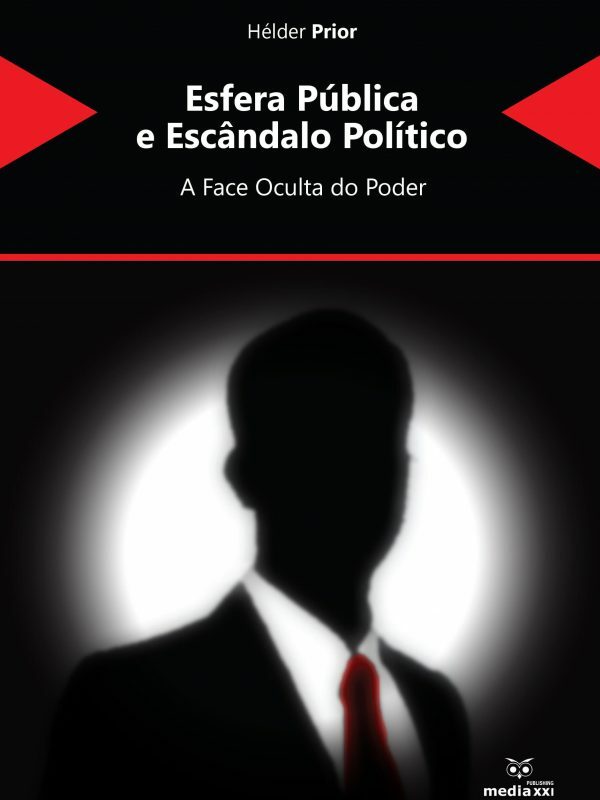 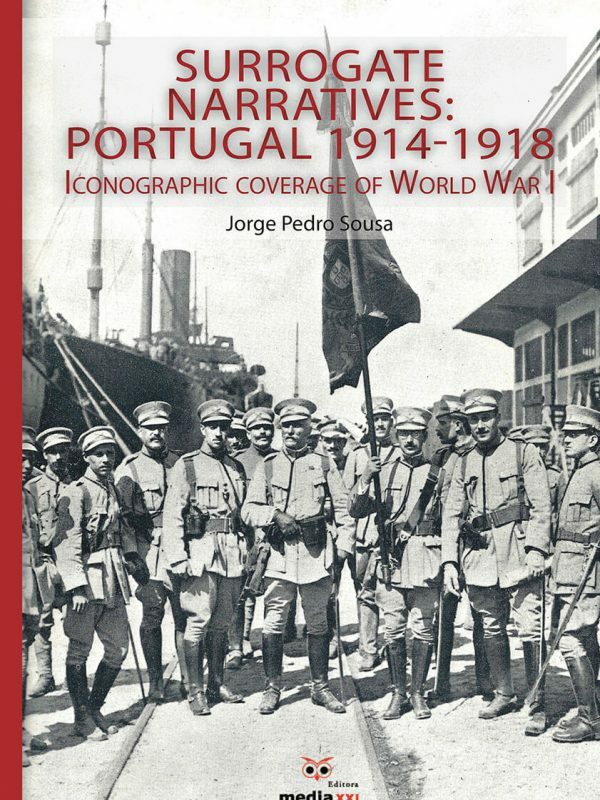 This book focuses the moment in the history of Portugal when the interpersonal widespread of news became institutionally established, with serial publications and informative periodicals targeting what may be considered a broad reading audience, considering the circumstances of the time. 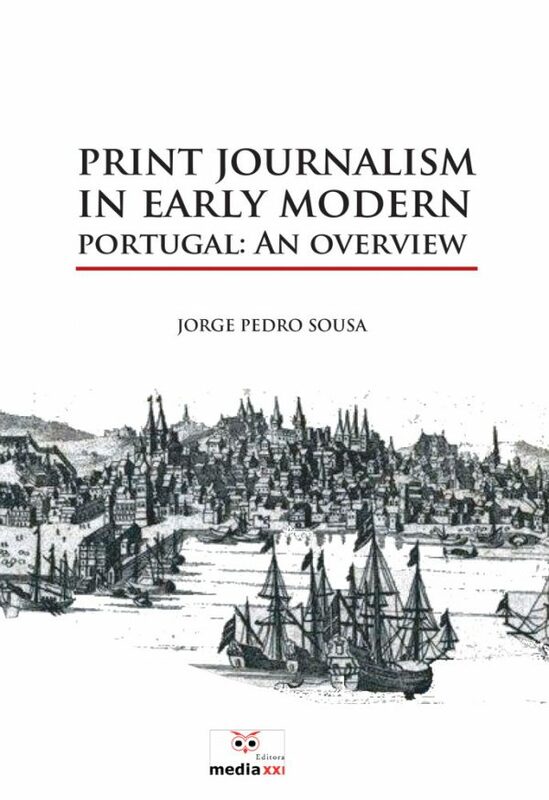 In addition to pointing out sociocultural and material reasons for the genesis of European and Portuguese journalism, this book dissects the discourse from some of the earliest Portuguese periodical and occasional publications, from the late 16th and 17th centuries, including (a) three shipwreck narratives, (b) the Relações [Accounts] by Manuel Severim de Faria (1626-1628), (c) the Gazeta nicknamed ‘da Restauração’ [The ‘Restoration’ Gazette] (1641-1647) and (d) Mercúrio Português [The Portuguese Mercury] (1663-1667). 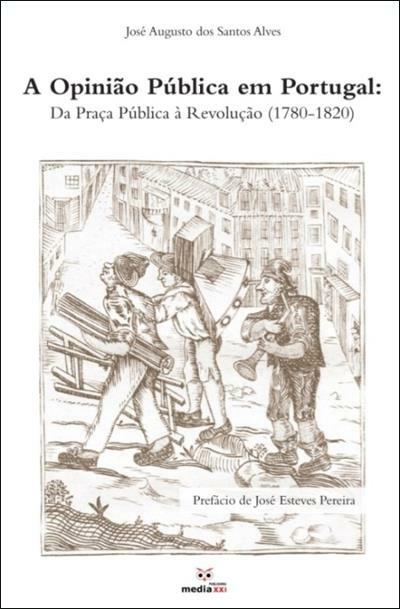 Among the author’s main conclusions it is remarkable to identify that Portugal followed the same trends of expansion as European periodicals from the 17th century, replicating – albeit on a small scale – some of the socio-cultural and material conditions for the success of informative newsbooks and periodicals, even when politically biased.